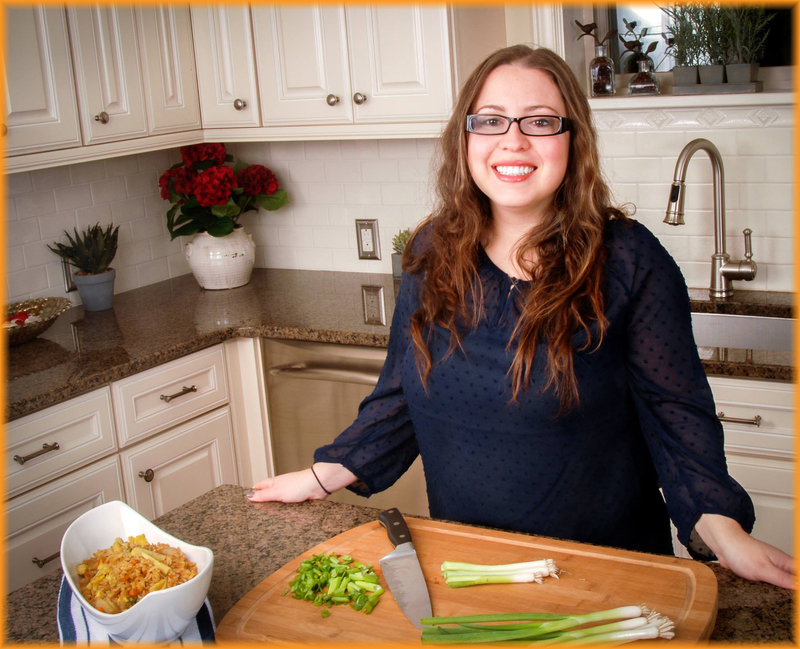 I am a Registered Dietitian working in NYC and a Certified Culinarian trained at Johnson & Wales University in Providence, Rhode Island with concentrations in Culinary Arts and Culinary Nutrition. My main areas of focus are gluten-free and allergy friendly dishes. A few of the brands and companies that I have worked with in the past include: Le Creuset, Rudi’s Gluten Free, OXO, Canyon Bakehouse, Udi’s Gluten Free, POM Wonderful, and many more. I have also had the pleasure of creating recipes for National Foundation for Celiac Awareness, EatSmart Products, and Wholesome Sweeteners. If you are interested in working with me on a product review (kitchen tools, cookbooks, cookware, cutlery or gluten-free products – including beauty products, cleaning products, household items), or becoming a brand ambassador with your company, please read below on ways that we could work together. All posts by The Creative RD℠ are automatically posted to Twitter and Facebook and product images/reviews are posted on Instagram. Food Product Reviews – All food related reviews on The Creative RD℠ are 100% Gluten Free, and many utilize natural ingredients (not hyper-technical ingredients that are difficult to pronounce or understand) with no artificial colors or flavors. I LOVE to try new products and share them with my readers. I believe it is important to showcase the delicious gluten-free and healthy products that are available on the market. Do you have a new product coming out and looking for a product review? Subscription Boxes – Do you offer gluten-free (allergy friendly, vegan, vegetarian, etc.) subscription boxes that you would like help spreading the word about? Book Reviews – Do you have a new cookbook or gluten-free book coming out? I love books in general, but especially cookbooks. Whether it is a gluten-free or non-gluten-free cookbook, I welcome them all. If you are interested in a review please contact me for my address. When you send me a copy of your book, please be sure to include a press release with any specific information and recipes that are available for reprint. Kitchen Tools – I love gadgets of all kinds. I really enjoy playing around with them. As a Certified Culinarian, I am always on the look out for new tools, gadgets, kitchen counter top appliances, cookware, and knives to experiment with. Do you have a product you think I would love? Would you like me to help spread the word about new products you have coming out? Gluten-Free Beauty Products – Are you a company that sells gluten-free health and beauty products? I would be happy to spread the word about your products, including product reviews and/or giveaways? Household Products – Do you offer high quality, natural, and/or organic household products (cleaning supplies, dish soap, laundry detergent, etc.) that are also gluten-free? Brand/Product Ambassador – Are you looking for someone to work with your product to develop or test recipes, host giveaways, and do a series of blog posts?